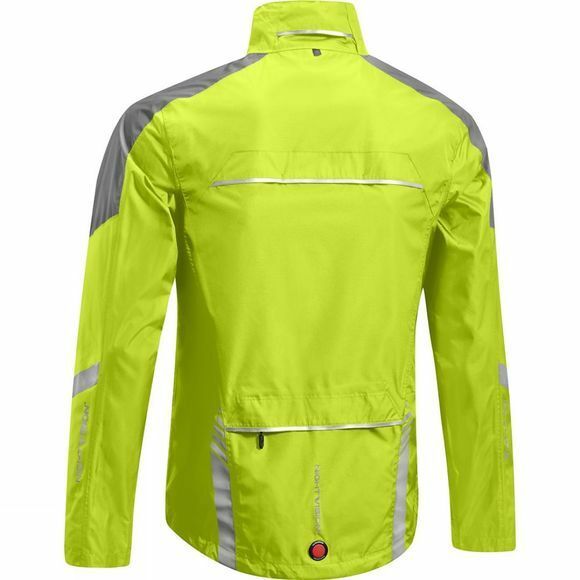 Altura's Nightvision 3 Waterproof Jacket ia a superb waterproof commuter essential. With NV360˚(Nightvision 360˚) performance and Darkproof® technology you will be seen from all angles, creating maximum city protection and visibility. 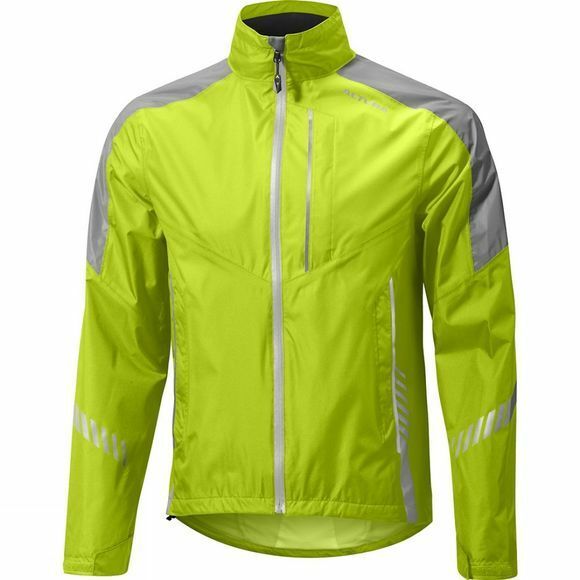 The fabric (Altura's Shield™ technology) is created to keep you protected from wind and water, whilst still offering superior levels of breathability. This jacket will be the only commuter outer-wear you'll need. Altura Darkproof® technology offers superior retro reflectivity.